Local Delicatessen Cloughs Deli from Haywards Heath have entered into the Farm Shop & Deli Awards 2019 and they need your help to win! The Awards, in partnership with Cloughs Deli, are highly respected in the industry for playing an important role in supporting, and celebrating, the UK’s independent, specialist retail market. Each entrant will be judged on the many factors covering speciality retail including highest levels of service, product knowledge, initiative, innovation and community involvement. Chair of judges, Nigel Barden, will be joined by leading speciality retailers and key industry figures to bring a wealth of knowledge to the judging process. The judging process will include mystery visits and public votes from consumers via the Awards website. The aim of the Awards is to highlight our highly driven and passionate local businesses like Cloughs Deli, to generate the coverage they deserve. Winning this Award would help build them as a destination, putting them on the map both regionally and nationally and in turn, bringing interest to Haywards Heath. These coveted Awards recognise excellence within the specialist retail market, focusing on independent speciality retailers who sell regional fresh/farm produce or have a delicatessen counter. They are offered across twelve categories, including Delicatessen. Entrants will also have the opportunity to win as a Regional Winner. 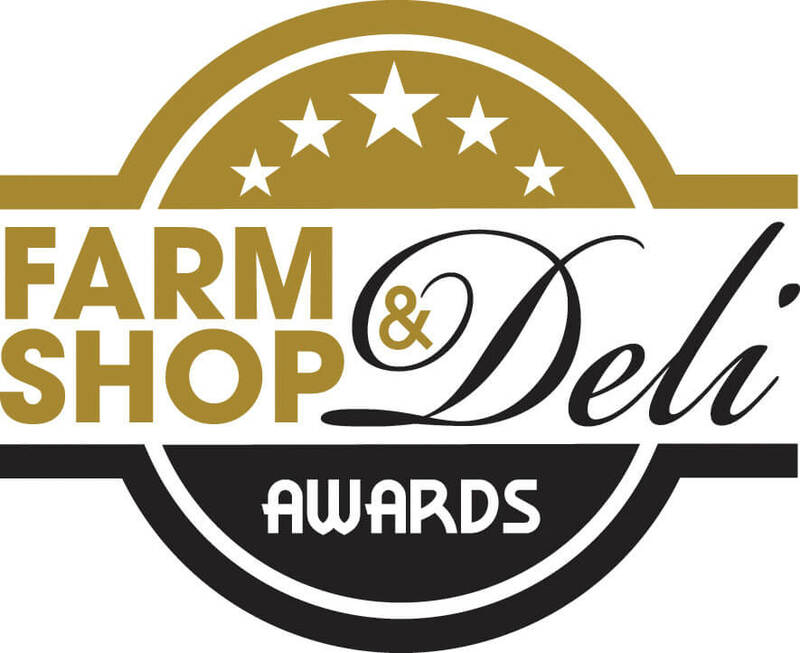 The Regional Winners will progress through to have the opportunity to win the overall coveted title of ‘Farm Shop & Deli Awards Retailer of the Year’ announced at the Farm Shop & Deli Show, Monday 8th April 2019 at Birmingham’s NEC. Vote for Cloughs Deli online via the 2019 ‘Entrants’ web page at: https://www.farmshopanddelishow.co.uk/awards-directory-2019. Voting closes on Wednesday 31st October 2018 and one lucky voter will be entered into a draw to win a food hamper.